Each voting period remains open for 4 months to allow businesses and clients the opportunity to send us information on those they feel have excelled in their designated field in the last 12 months. Our voting process is opened to our entire readership and is publicised through Finance Monthly Magazine, Finance Monthly Online, social media channels, industry marketing partners and also through our key editorial channels - ensuring the voting platform is available to a substantial audience. Please note that all information submitted in support of a shortlist will be viewed by Finance Monthly’s research team to ensure credibility and veracity. No. For those awards where the criteria is based on the expertise demonstrated by a professional within a certain category or practice area, each award winner is chosen through our selection process and will not be duplicated. If the award publication relates to multiple jurisdictions then each winner will be listed by category and jurisdiction, in this case it is possible to have M&A Adviser of the Year – USA and M&A Adviser of the Year – UK listed in the same awards, for example. 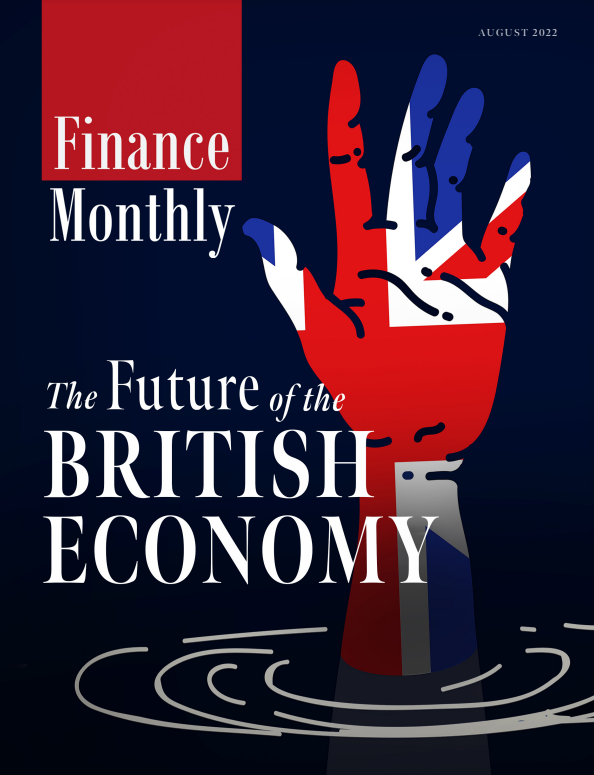 The Finance Monthly Awards Winners’ Edition is published in print and online and will promoted through our magazine, website and social media as well as being submitted to a host of PR companies. For more information on the Finance Monthly readership and who we work with please click on the media pack. Each winner will be listed in the special Awards publication. In addition the Awards publication will be available to view online for 12 months. Each publication will also be comprehensively marketed to a targeted, relevant and select audience made up business professionals. Further benefits may be available to featured winners, for more information please get in touch.